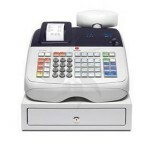 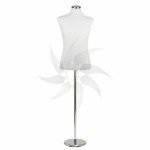 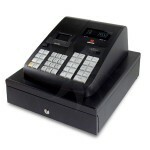 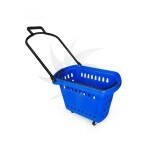 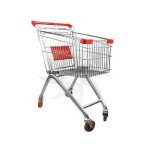 Here you will find a selection of cash registers and essential accessories for your business. 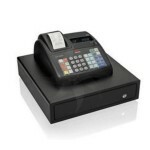 Great benefits at low prices. 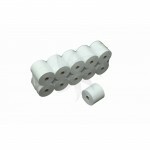 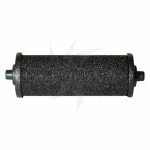 10 Thermal paper rolls for cash registers 57 mm.